When you stay at The Ravel, never stress about the details. 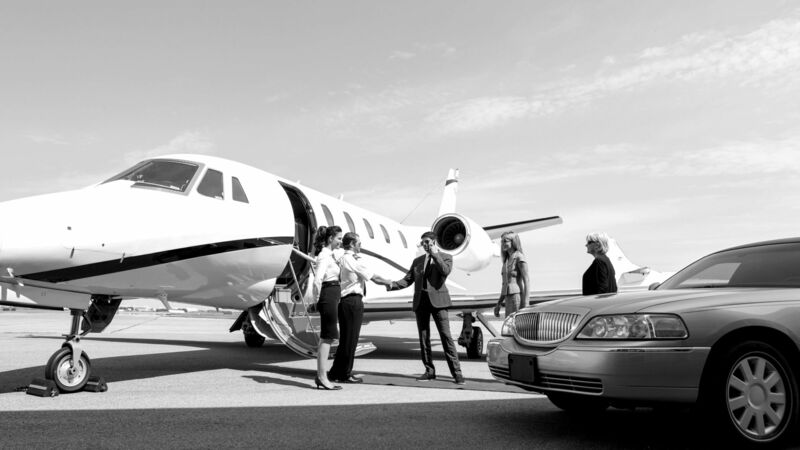 Enjoy seamless travel between our Long Island City hotel, the airport, and other local destinations with our dedicated car service. With both flat and hourly rates across a variety of vehicle types, you’ll be in our boutique accommodations in no time. View the tables below for more information on our rates and services, and contact us with any questions.